Greek Music and Dancers! Old World Charm! Enjoy all your Greek culinary favorites at Annunciation Church’s 2017 Taste of Greece! Free admission! 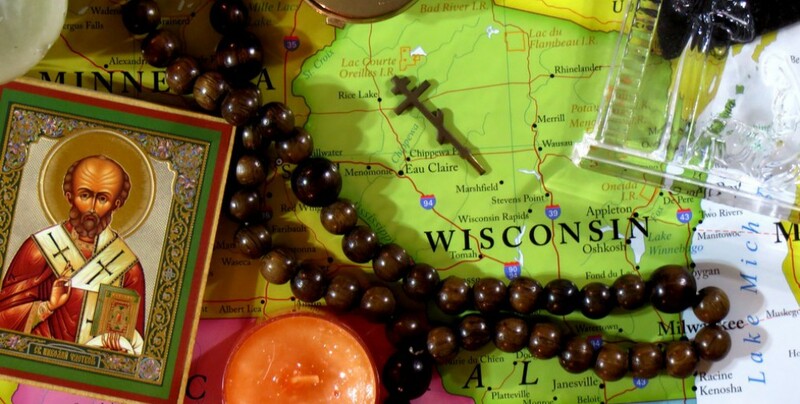 Come join everyone at Holy Trinity Church’s annual Harvest Festival and Cabbage Roll Dinner in Clayton, Wisconsin! Divine Liturgy will take place at 9:30am, followed by dinner at 11:30am. The dinner menu is set to include cabbage rolls, ham, cheese, mashed potatoes, & gravy, vegetables, choice of apple or pumpkin pie, coffee, and milk. 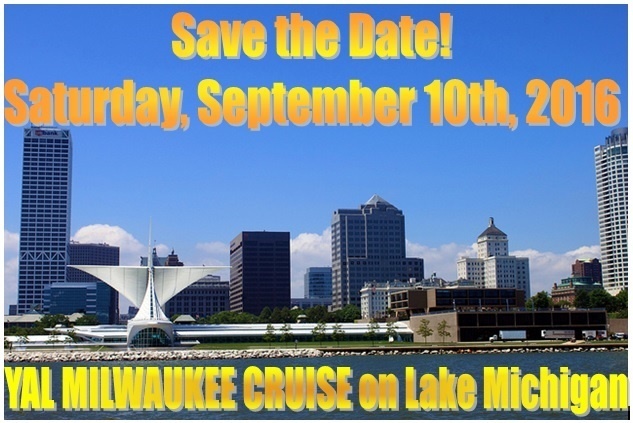 The Milwaukee YAL will be embarking on a cruise along Milwaukee’s shoreline on September 10. Please contact Vivian at vivianvivi007@aol.com for more information. 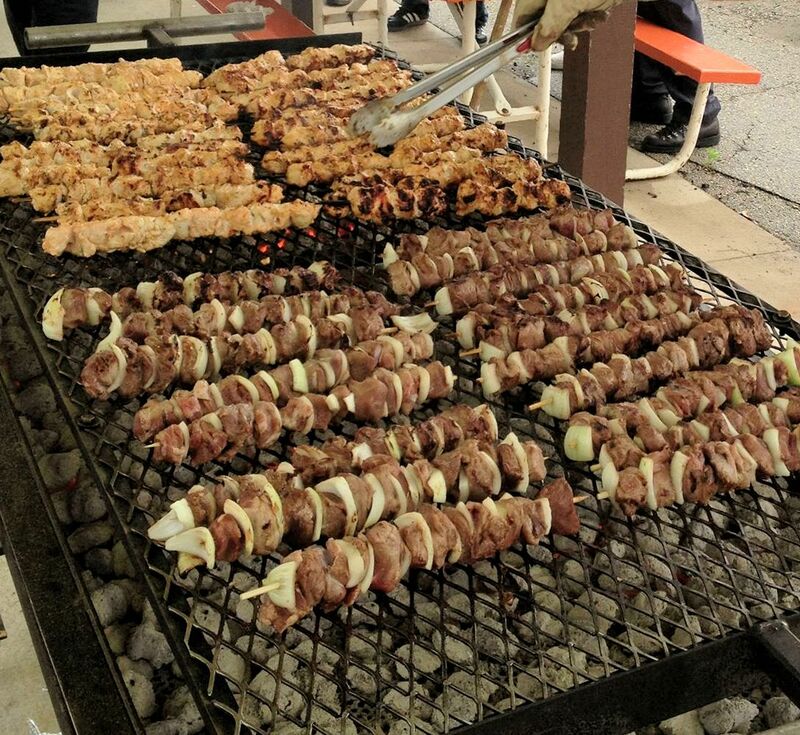 St. Spyridon Greek Orthodox Church in Sheboygan invites everyone to the Sheboygan Greek Festival June 26-28. Food! Dancing! Raffle! Sunday’s Divine Liturgy will be served at 9am under the tent. All information and schedules for entertainment and events can be found at http://sheboygangreekfestival.weebly.com/. Join the fun and be Greek for a Day! The mission of Greek Fest is to provide funding to support the ministries of the Annunciation Greek Orthodox Church and its community outreach efforts. 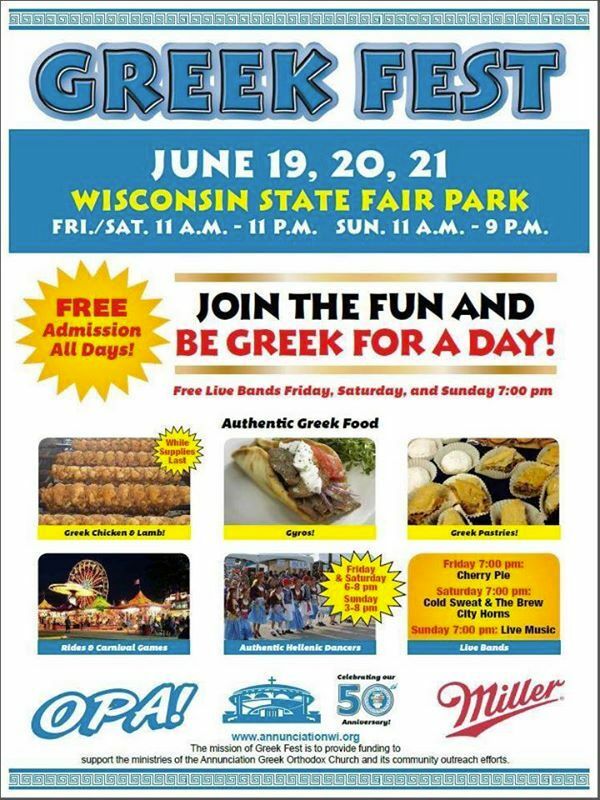 For more information please go to: http://www.annunciationwi.org/greek-fest-2015/. For information on the 2016 event, please click this link: http://wp.me/p52UYj-9n. Come enjoy an afternoon of food, fun and entertainment.